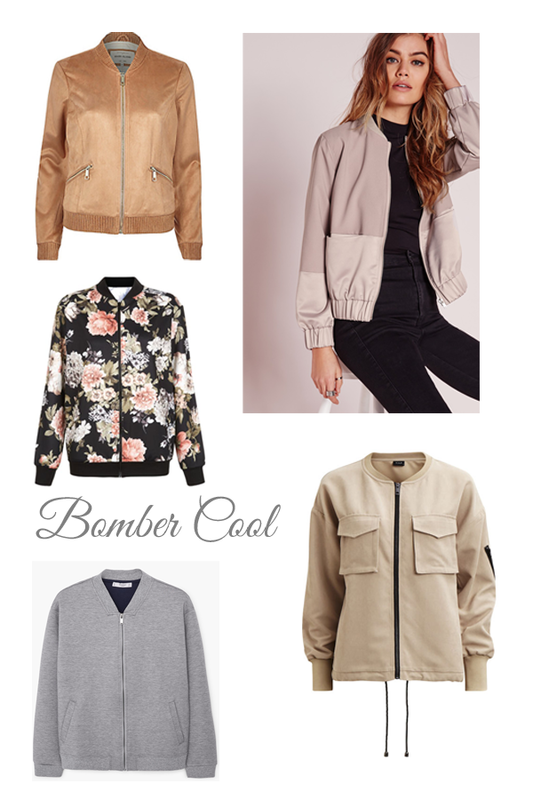 No longer reserved for the Pink Ladies alone, the bomber jacket is back with a bang this spring! From camo to floral, scuba to suede – there’s plenty of choice in the shops at the moment. We love them worn open over a plain tee – perfect for elevating your everyday jeans! In need of some styling inspiration? Check out some looks we love below! Next Post Interiors:Decorating with Cacti….